Catalog for Accent Flags featured at The Best of Canastota Gift Shop by Windgarden from Premier design. for Canastota Gift Shop and Online Store. We print our Accent Home & Garden flags using a dye sublimation technique for the best quality and reversibility. We add embroidery to enhance details of our beautifully designed Accent Home & Garden flags. Strong, durable, and high end leather tabs are used inside the Accent Home flag pole sleeves. Our Accent Home & Garden Brilliance flags are the finest in the industry. 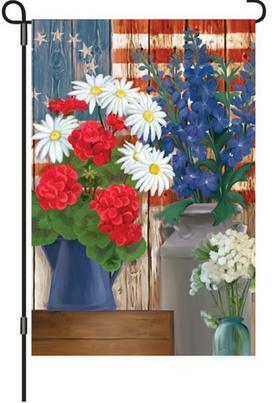 Accent Home & Garden Brilliance flags are available in House size (28x40") and Garden size (12x18"). Our Accent Home & Garden Appliqué flags are made with SunTex™ fabric, stitched together with fade-resistant threads for durability. The Accent Home & Garden flags have high-quality, intricate appliqué designs and are available in a variety of sizes and themes. Our Accent Home & Garden Prestige flags measure 36x52". They are larger, yet able to fit our regular house flag poles. You will love our intricate applique designs with the layered 3-D appearance. Strong and durable leather tabs are used inside the pole sleeves. These high end Accent Home & Garden flags are stunning, yet affordable. Premier's Elite Series Accent Home flags made with fade-resistant fabric are bold and alluring. 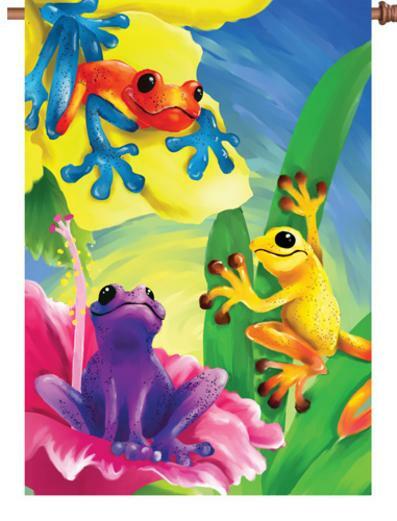 Their larger 36" W x 52" H size guarantees a beautiful presentation of design and color. 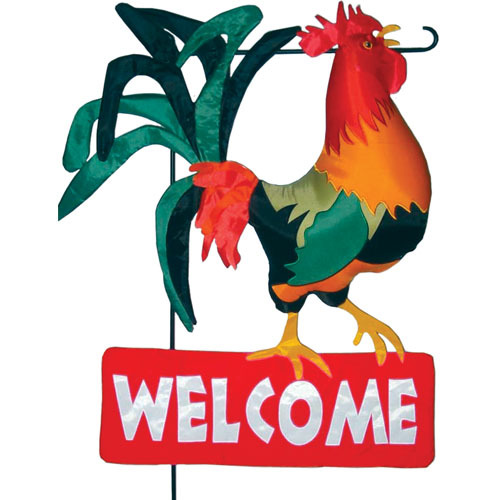 These Accent Home & Garden flags will make a dramatic statement outside your home or in your garden. Accent Premier designs Garden Charms are either inflatable or non-inflatable that will indeed charm everyone in your neighborhood. 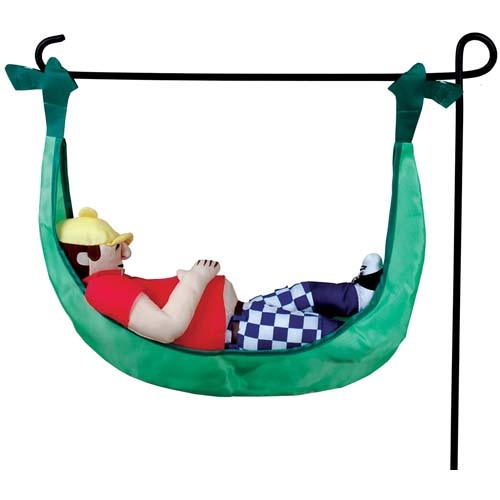 Easy to inflate by mouth or optional pump, Accent Premier designs Garden Charms have a beautiful 3-D shape not found in other garden ornaments, and they have a plush feel with extra wind stability. Our fun-loving Accent Premier designs Garden Charms will turn heads as they sway gently into the wind.